On Thursday 4 October at 6 pm we would like to invite you to the launch of the first issue of the magazine City. 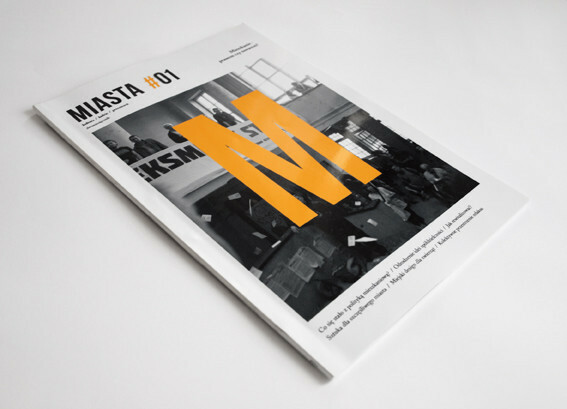 The publication covers various aspects of the development of Polish cities and metropolises – from urban policies and town management , urban design and architecture to art and design in public space. The discussion panel will take on board the issues of residential provision in Poland. Taking part will be: Anna Okońska-Walkowicz (Krakow Deputy Mayor), Dorota Wnęk (The Right to the City, JU Jagiellonian University), Łukasz Dąbrowiecki (Occupy Krakow), Paweł Kubicki (sociologist, JU), a SARP representative and the audience.